German shepherd which located remains of missing Israeli sisters in Argentina gets cash reward from the family. A German shepherd received a cash reward offered by an Israeli family for finding the bodies of two sisters who were missing in Argentina for two weeks. The women were the mother and aunt of an Israeli man being charged with homicide for their deaths. “She did find our sisters, alerted the police and earned the reward we offered. 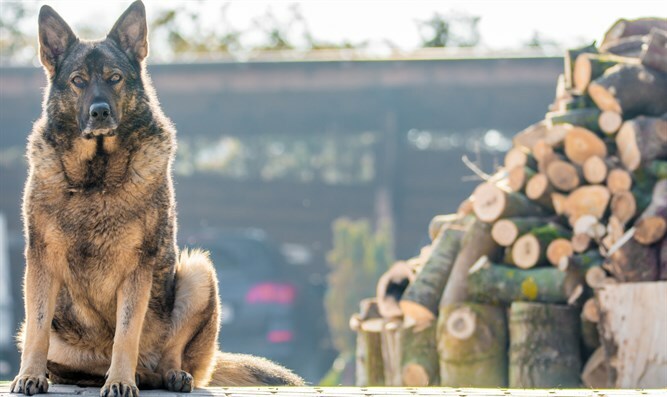 Ruca is a German shepherd and doesn’t have much use for cash, therefore we have decided to reward her organization, Escam,” explained the family. The bodies of Dr. Lily Pereg, 54, an associate professor of microbiology at the University of New England in Australia, and her sister, Pyrhia Sarusi, 63, were found on Jan. 26 buried under debris in the home of Sarusi’s son, Gil Pereg, in Mendoza province, in the north west of the country. The sisters, who had been traveling in Argentina, had not been heard from since Jan. 12. Gil Pereg was charged in Argentina with homicide for the death of his aunt and aggravated homicide in the death of his mother.